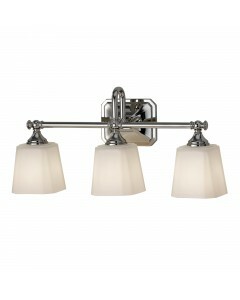 This Concord 4 light bathroom wall light is specifically designed for above mirrors. 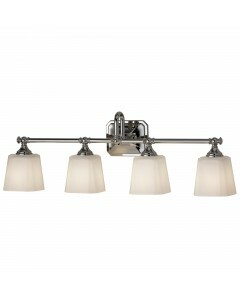 Its design root.. This Corinthia 1 light table lamp is in a Bronze finish and is complemented with a Cream/Amber glass.. 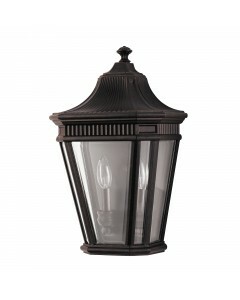 This Cotswold Lane 1 light outdoor small wall lantern has classic styling and features the look of a.. 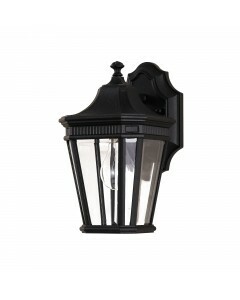 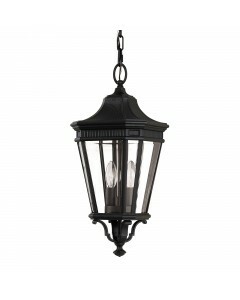 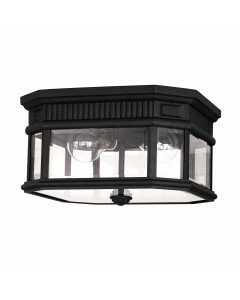 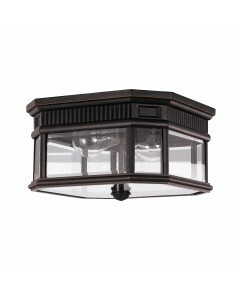 This Cotswold Lane 2 light outdoor flush ceiling mount has classic styling and features the look of .. 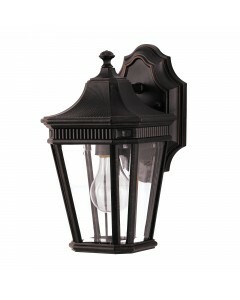 This Cotswold Lane 2 light outdoor half wall lantern has classic styling and features the look of ar.. 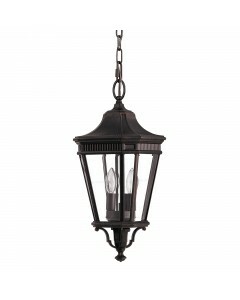 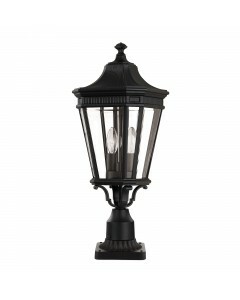 This Cotswold Lane 2 light outdoor medium chain lantern has classic styling and features the look of.. 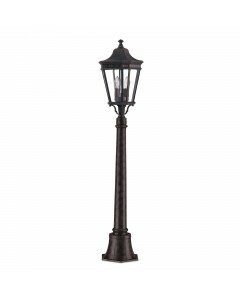 This Cotswold Lane 2 light outdoor medium pedestal has classic styling and features the look of arch.. 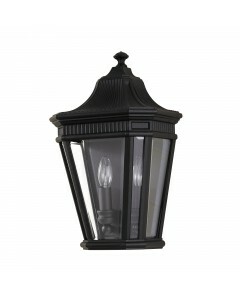 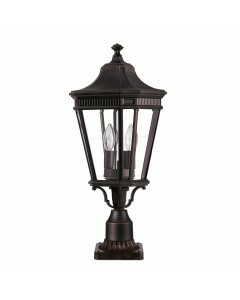 This Cotswold Lane 2 light outdoor medium pillar has classic styling and features the look of archit..